Please note: Emeriti/ae who took a Lump Sum Cash-out may not be listed. Click below for Winter 2019 edition! Read the President’s Letter to see what the UCIEA has been working on and how your dues can help support the association. 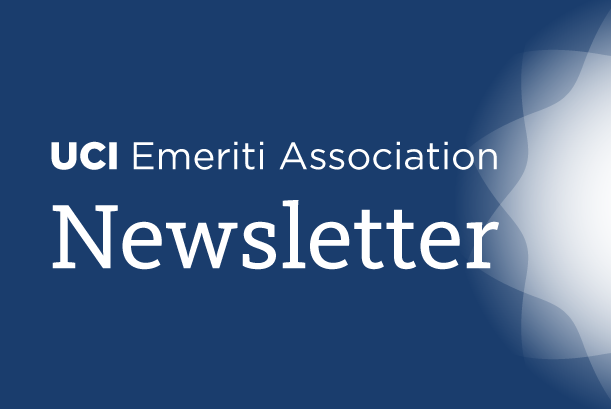 Why Join the UCI Emeriti Association (UCIEA)? The UCIEA Executive Committee is comprised of volunteers to promote and protect the interests of our emeriti/ae and also those faculty who are considering retirement. We have representation on the campus-wide Academic Planning Group (APG). The issue of increased campus engagement with emeriti/ae is part of the UCI Strategic Plan and the UCIEA has proposed 10 suggestions for enhancing the linkages between emeriti/ae, their departments, schools and the campus community. (See Spring 2017 Newsletter). We also have representation on the Academic Senate Council on Faculty Welfare which has provided unanimous support for these suggestions and considers numerous significant issues to our emeriti community. We continue to connect with the Provost and Deans to promote the meaningful implementation of these engagement ideas. In addition, we have representation on the UC System-wide committee regarding the continuing benefits offered to all UC emeriti/retirees. Another survey will be upcoming to capture more recent data soon. Feel free to share with your campus administration the substantial extent to which emeriti/ae continue to contribute. 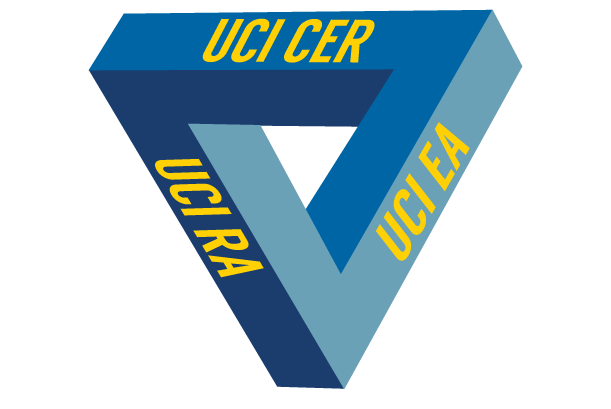 This page is created and maintained in collaboration with the UCI Center for Emeriti & Retirees.